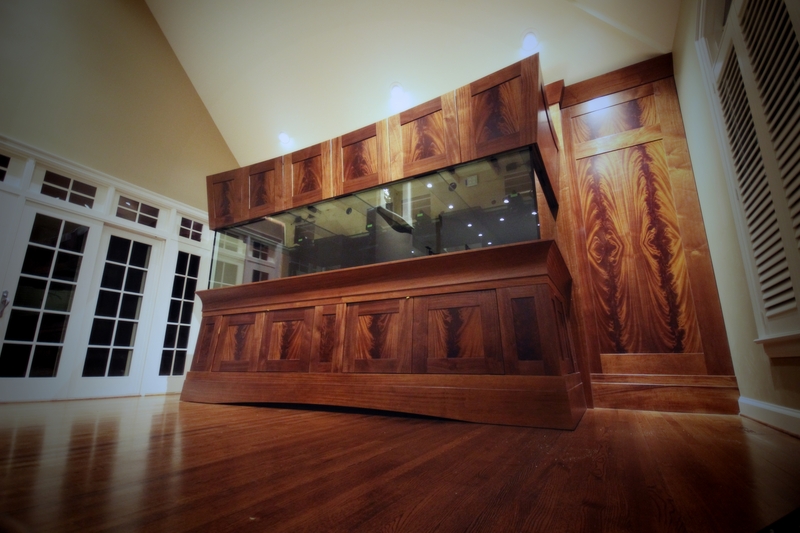 The 220 gallon room divider Reef Aquarium at Hospice of Buffalo is doing great! 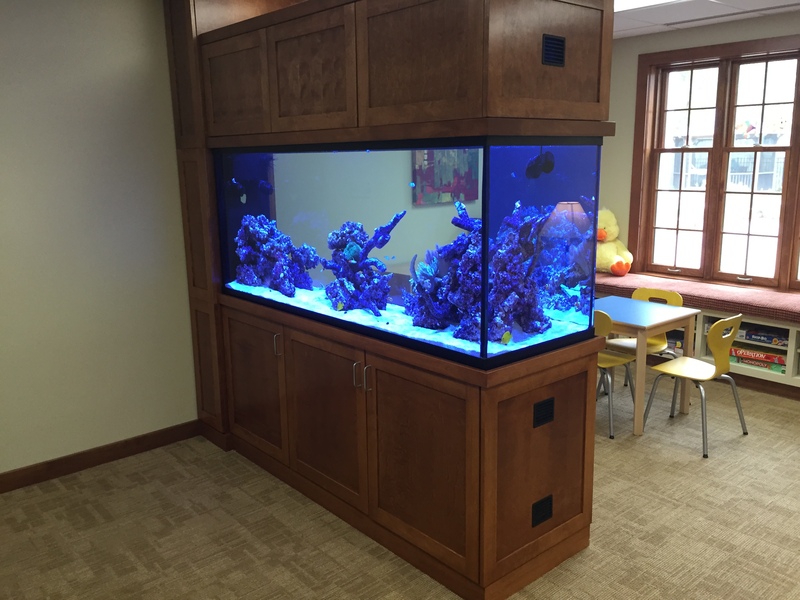 This is a 220 gallon reef aquarium which serves as a space divider in the children’s play area at Hospice of Buffalo. It was setup only a few months ago and is progressing nicely! Check back in a few months for updates! 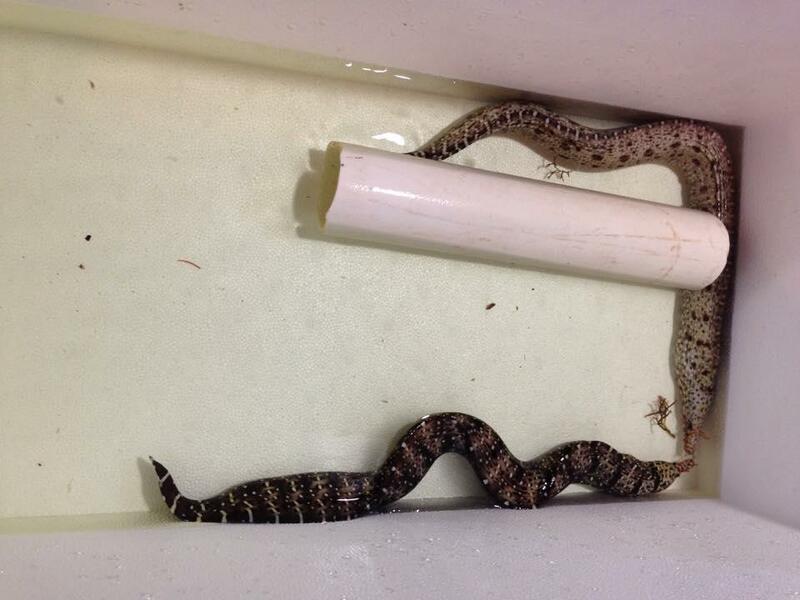 Mated pair of Hawaiian Dragon Eels! Queen City Frag Fest only 12 days away! 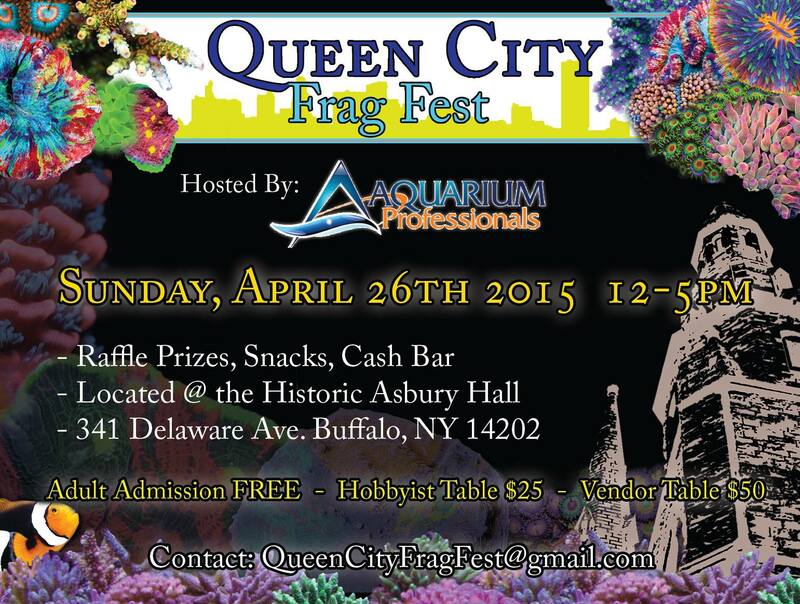 Don’t forget to mark your calendar on April 26th, 2015 for our event, the first annual Queen City Frag Fest! There will be tons of amazing coral, raffle prizes, experts, hobbyists and a cash bar. We look forward to seeing everyone there! Filtration complete in new 1200 gal reef. 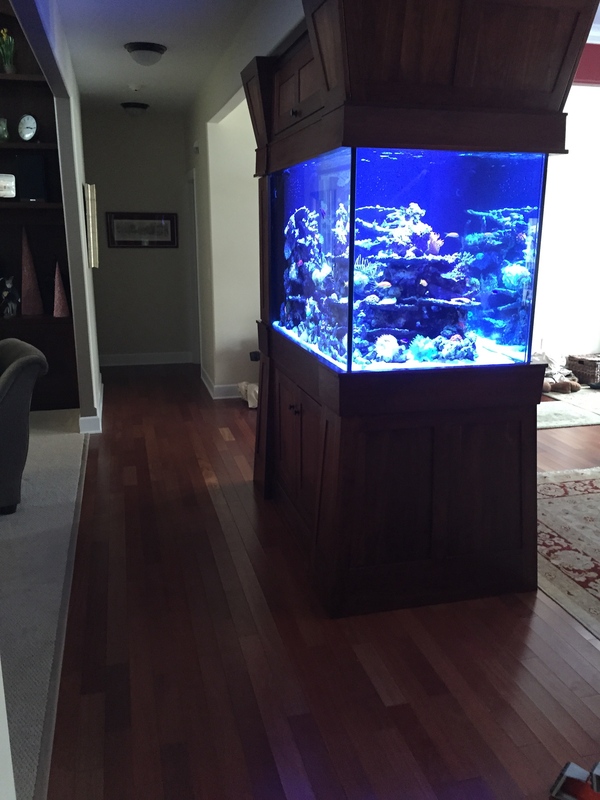 We have completed the filtration installation for the 1200 gallon reef and are very happy with the result. We enjoy the mechanics of the system as much as the future inhabitants. 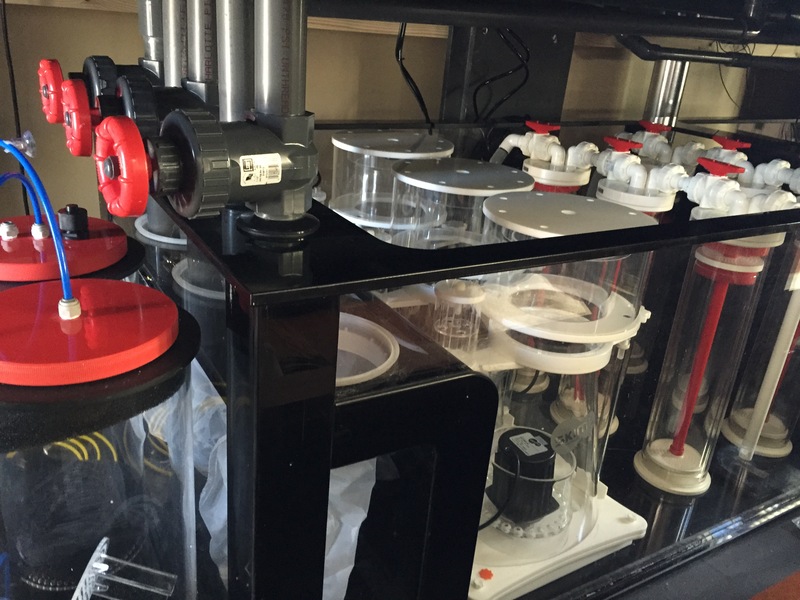 We’re very excited to get this system online and begin the stocking process….More to come!